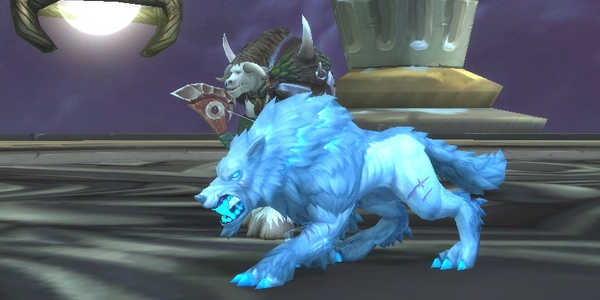 Patch 8.1 brings us a questline to rescue Hati, new allied races, and changes to the default names of special pets. 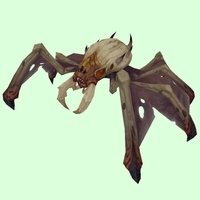 As of Patch 8.1.5, a number of specifically-named rare creatures will now retain their original names when tamed. This adds a thematic feel for beasts that were more than just a generic NPC. It also allows those hunter pets to keep names that use characters that are normally prevented by the renaming procedure, like apostrophes, digits, and spaces. Note that you can still rename your pets after taming - you aren't stuck with the name. So far this feature only seems to be applied to a select number of rare NPCs, but hopefully it could expand to all specially-named NPCs. Hati is still alive, and he needs our help! 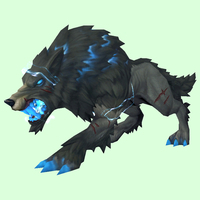 During the draining of Titanstrike at the end of Legion, Hati narrowly escaped destruction, but at the cost of his essence being split in two. Patch 8.1.5 introduces a level 120 quest chain that allows you to rescue Hati's fragmented essences and reform him. This allows you to tame him in any or all of six different colours (listed below). See our full guide for the complete details. Two new allied races are coming in 8.1.5 : Zandalari Trolls and Kul Tirans. 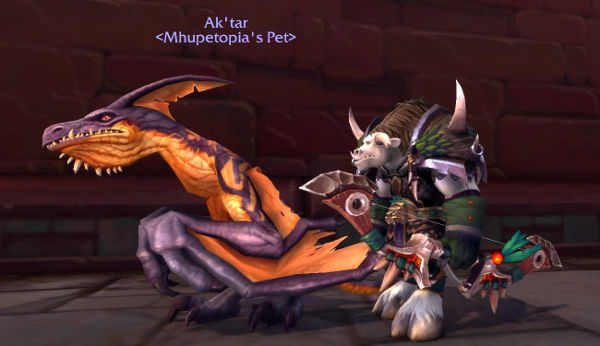 The hunters of both races start with pets that have unique looks. Zandalari Troll hunters start with a yellow-grey stone direhorn. 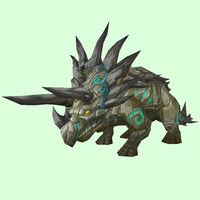 This is the first time a stone direhorn look has been available to hunters, and it's currently restricted to this starting pet, but hopefully all four colours of stone direhorns will become generally tameable in the future. Zandalari Trolls also know how to tame Direhorns by default - they don't need to obtain an Ancient Tome of Dinomancy like other hunters. 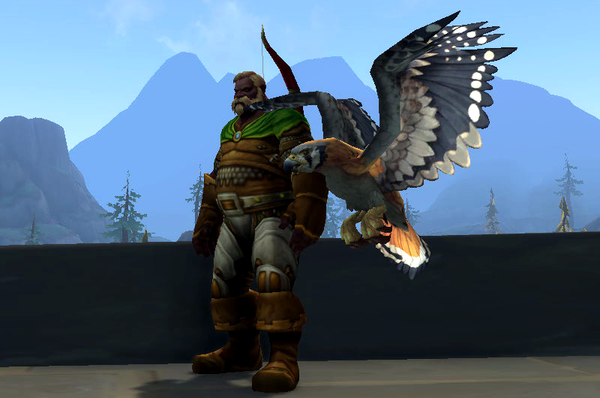 Kul Tiran hunters start with a white-spotted tawny falcon. 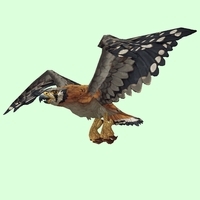 The appearance of this Bird of Prey is also currently unique and unavailable to hunters of other races. The Hati questline unlocks all these different essences of Hati. 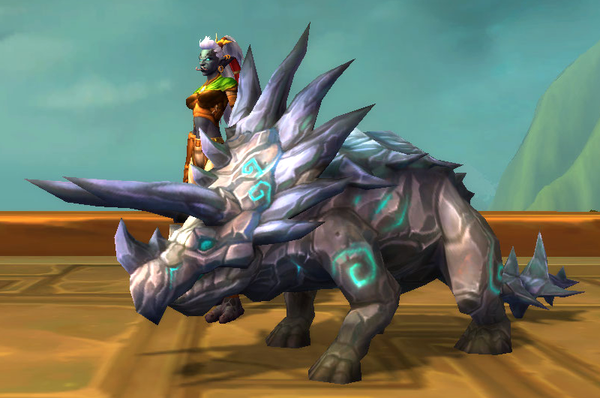 This new stone direhorn look is currently restricted to the starting pet of Zandalari troll hunters. This new spotted falcon look is currently restricted to the starting pet of Kul Tiran hunters. 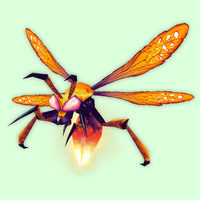 These looks have not yet been found on tameable creatures, but we may have missed something. Please let us know if you find one you can tame!